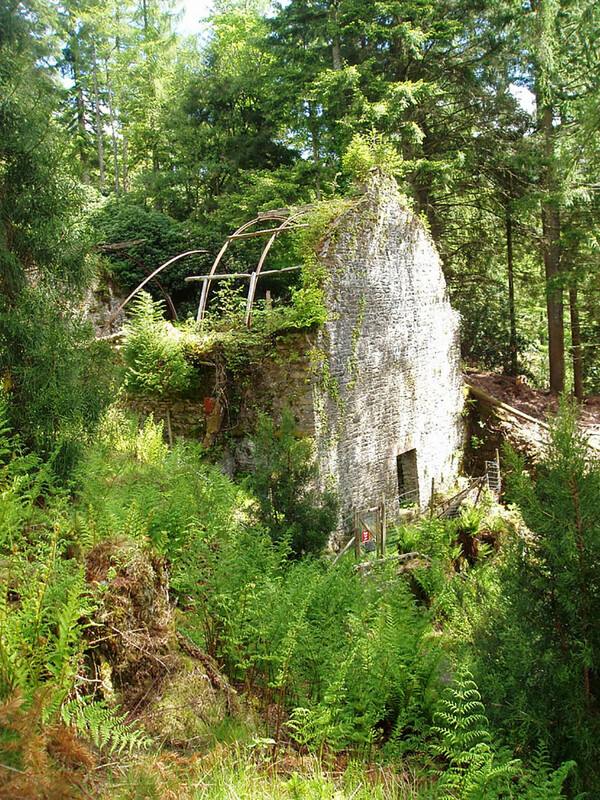 After a successful options appraisal study, MAST was appointed to carry out restoration of a ruined fernery at Benmore Botanic Garden, Dunoon. 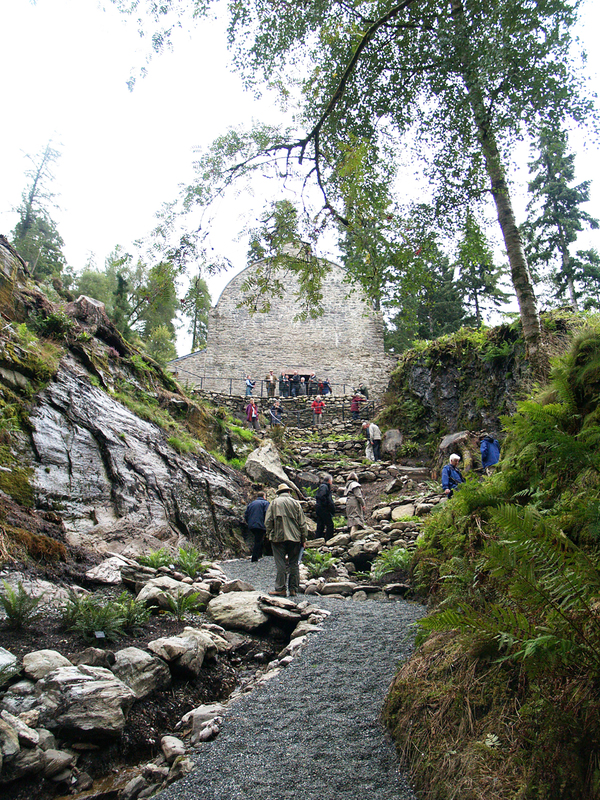 There was very little historical information available on the fernery at Benmore. 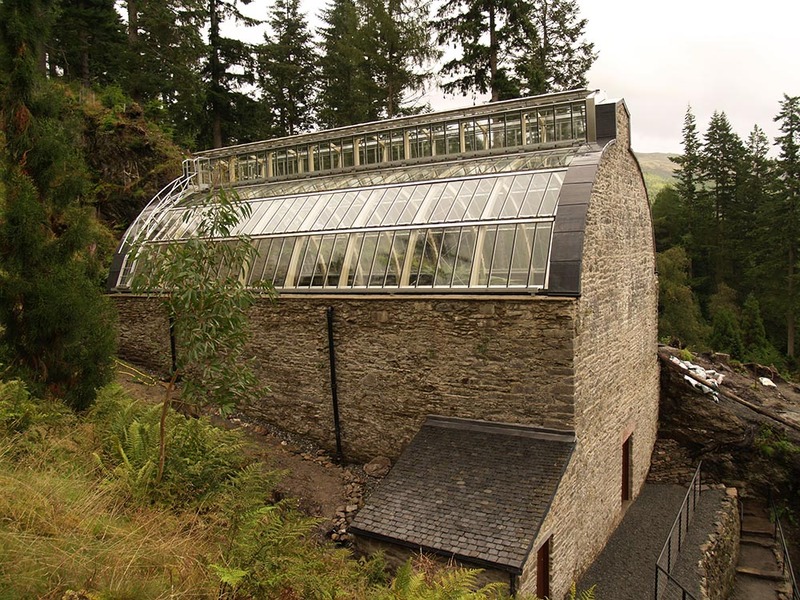 This unique building is a rarity is Scotland, and its elusiveness and a general lack of information made this an unusual project to approach. 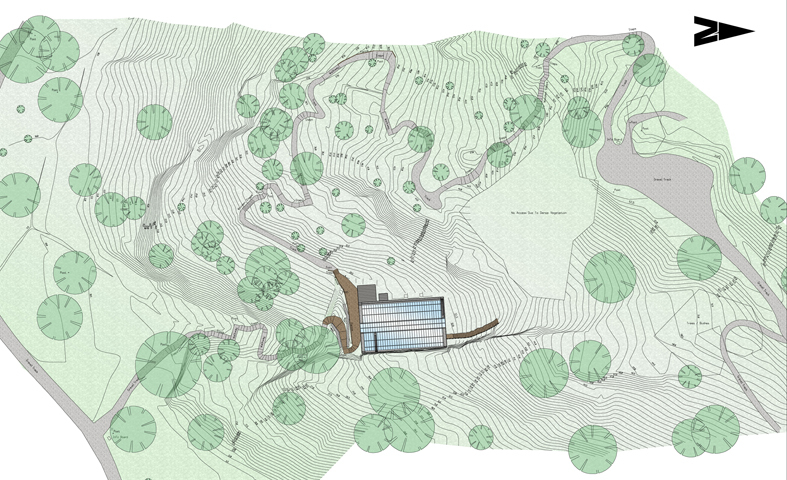 Nestled within the botanic garden, the fernery is located on a steep sloping site which posed many technical and logistical challenges for our team and collaborators.